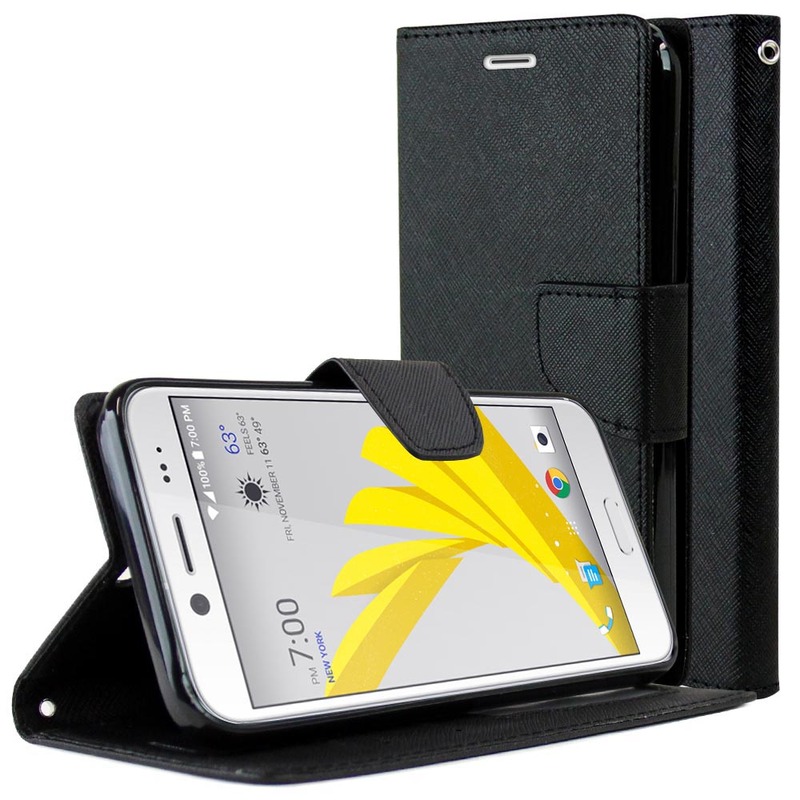 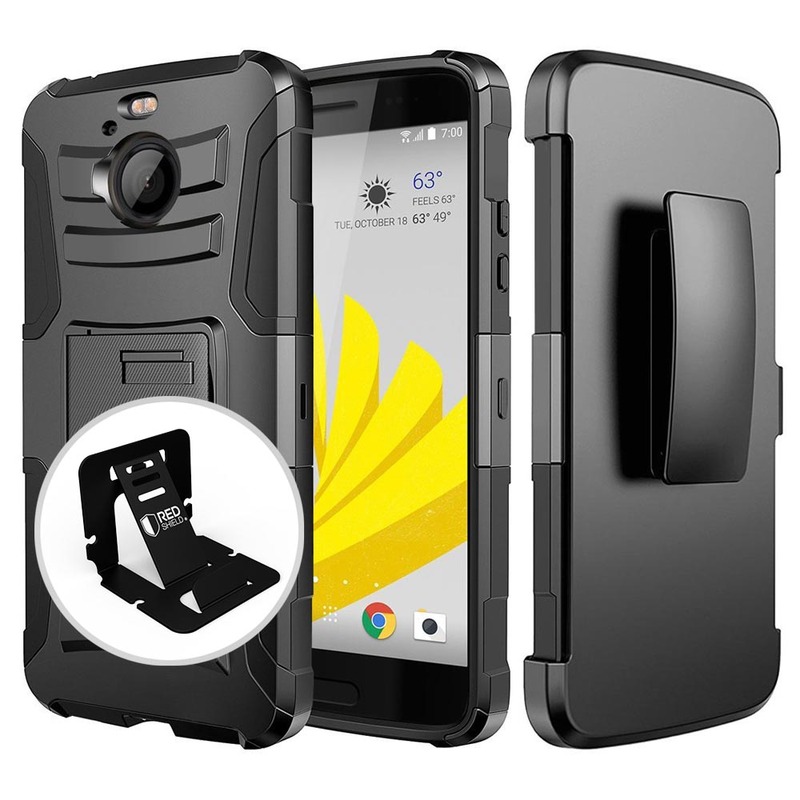 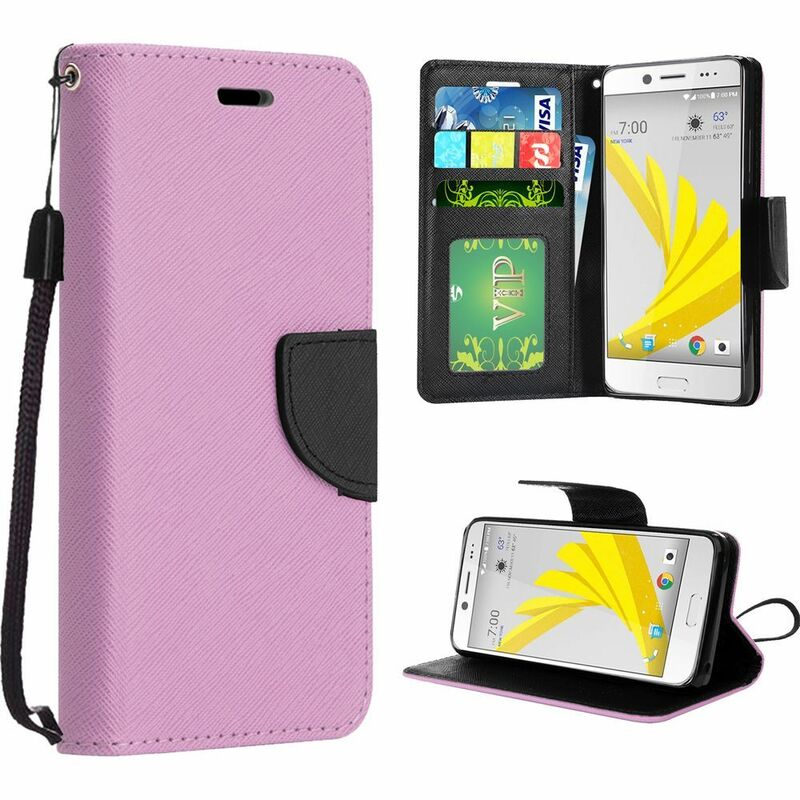 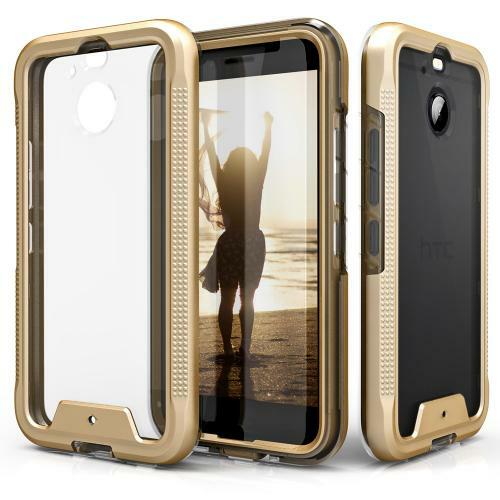 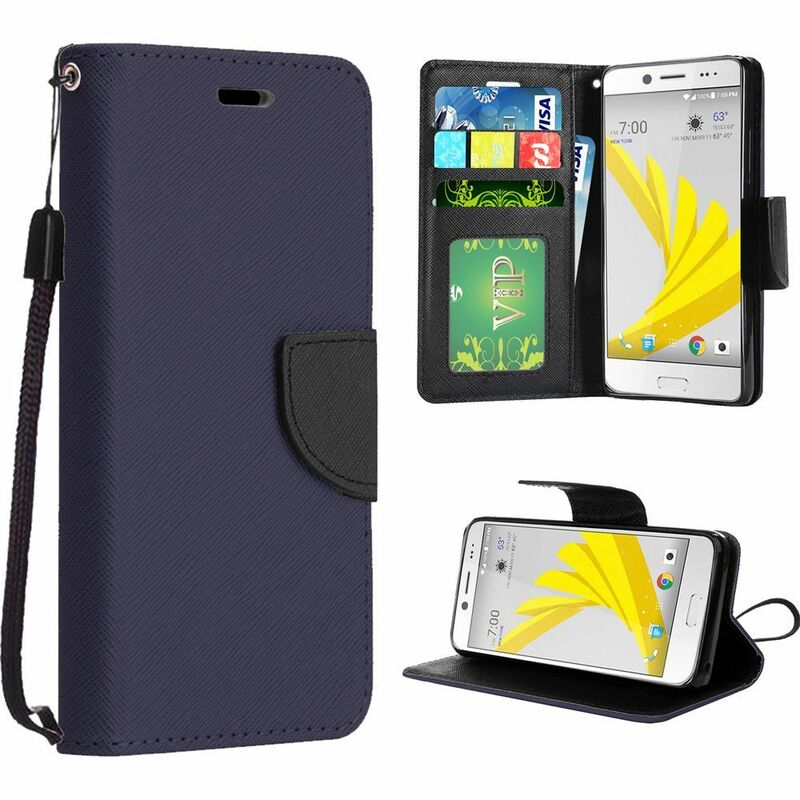 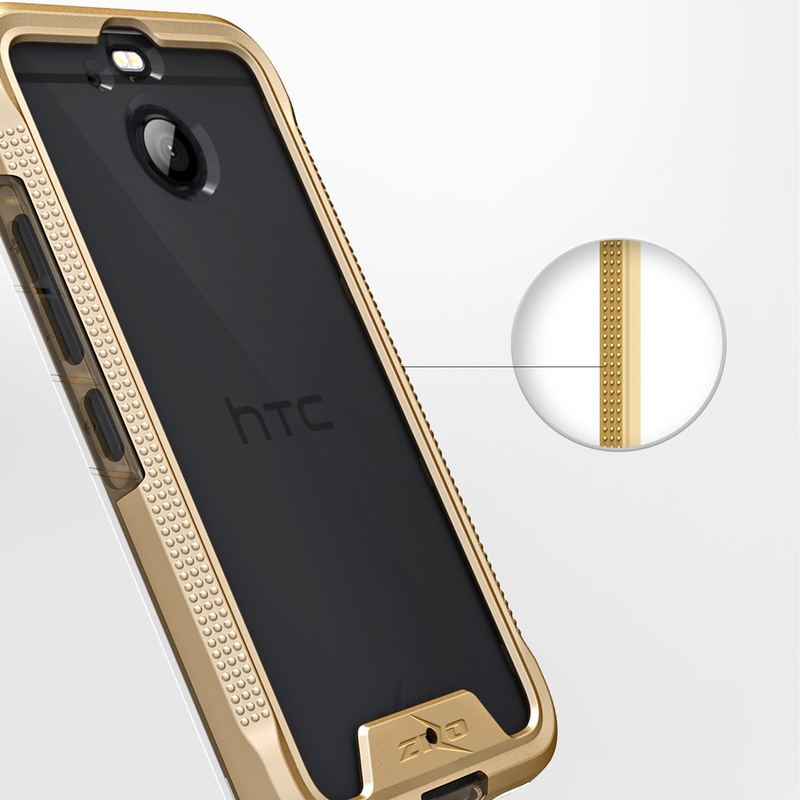 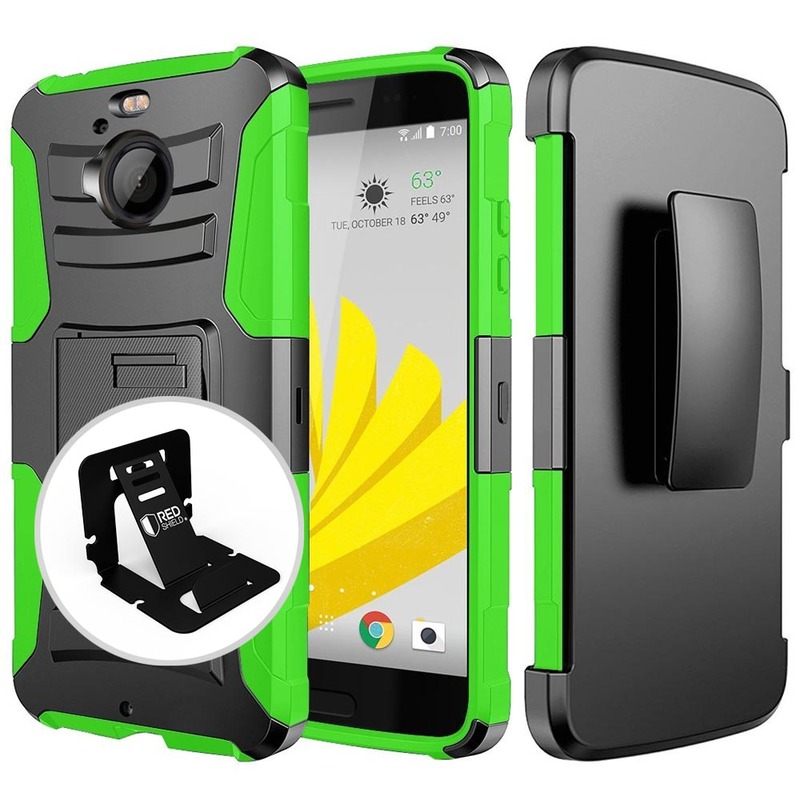 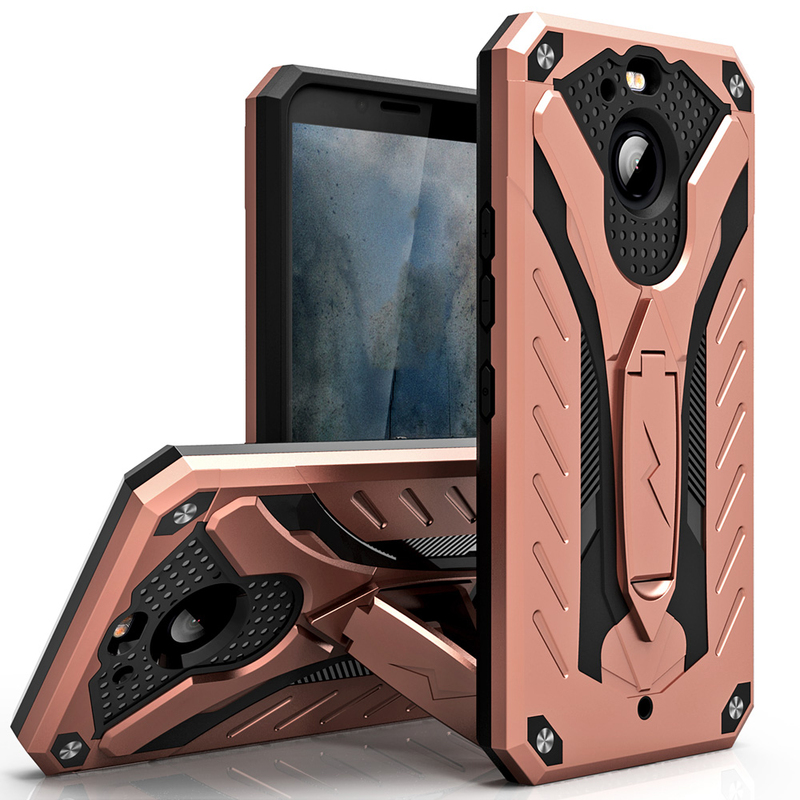 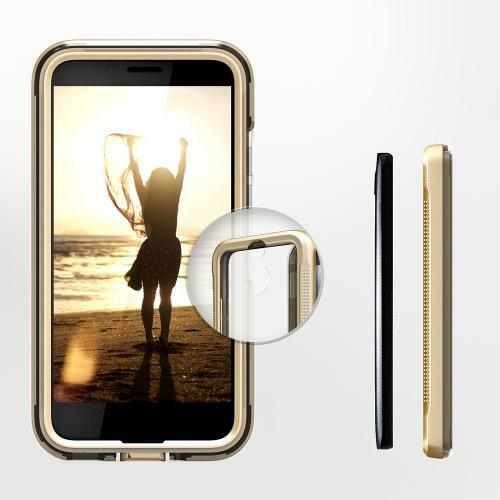 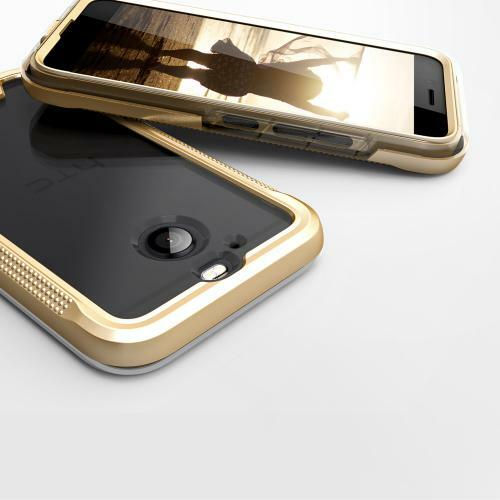 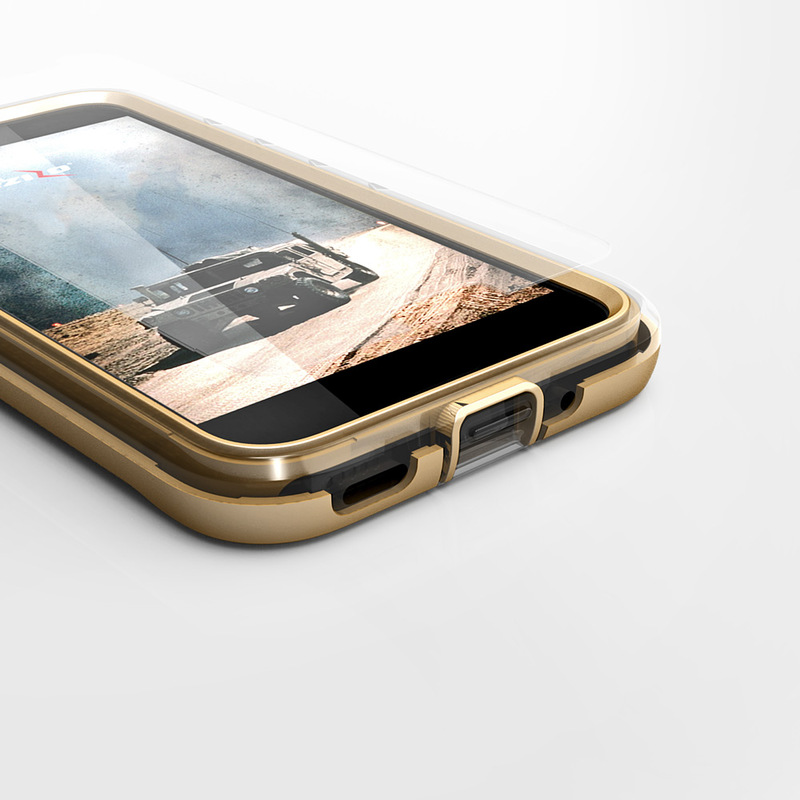 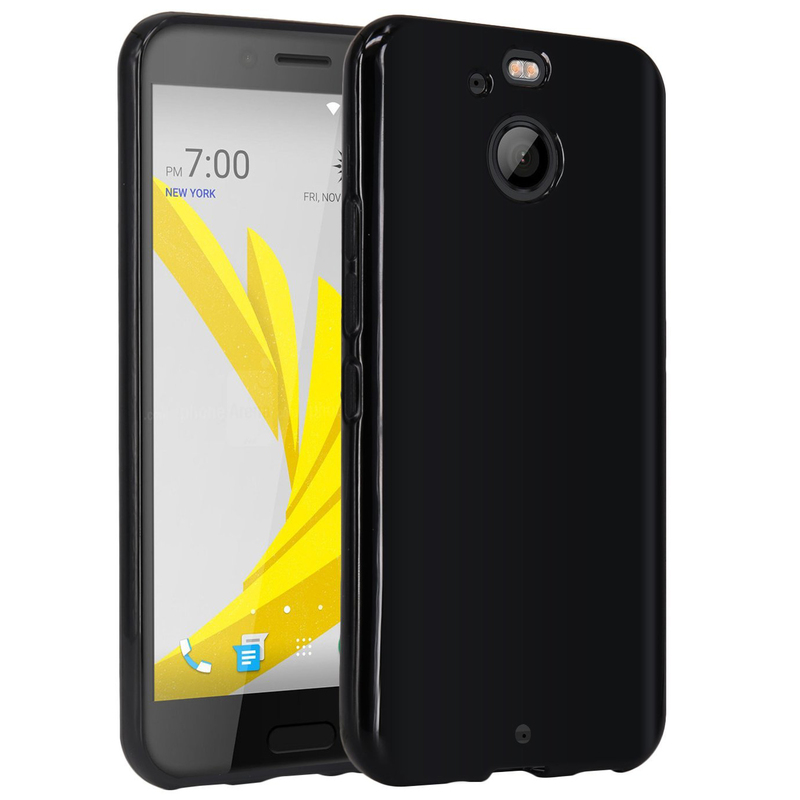 AccessoryGeeks | Standard Gold HTC Bolt ION TPU & PC Hybrid Cover Case | Free Shipping! 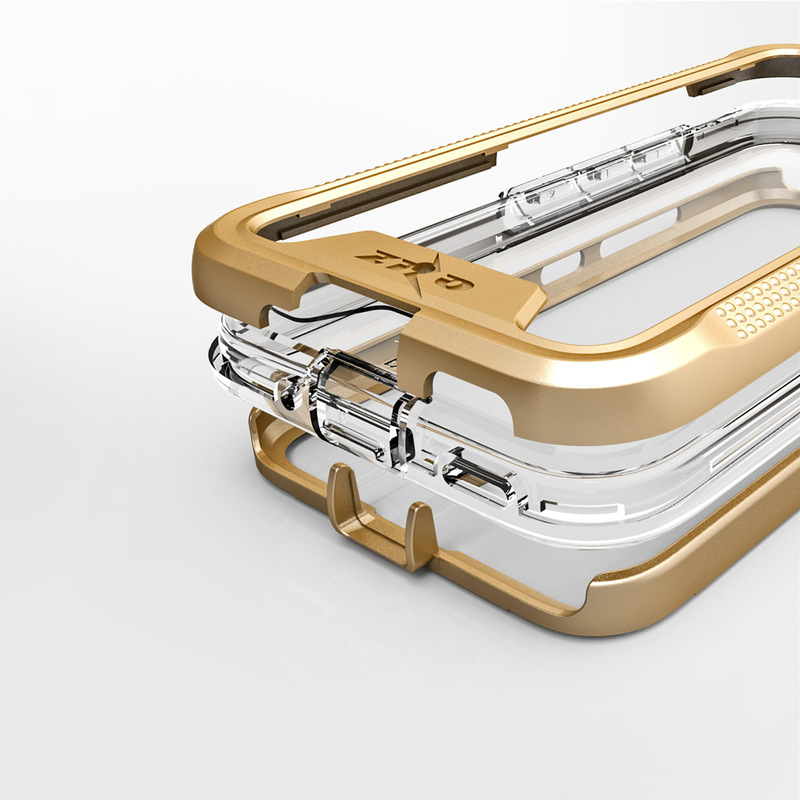 HTC Bolt Case, ION Triple Layered Shockproof Protection TPU & PC Hybrid Cover w/ Tempered Glass [Gold/ Clear] Fully Protect your phone with a unique style through this slim case. Providing ultimate protection from scratches and its perfect mold keeps the phone trim and trendy. 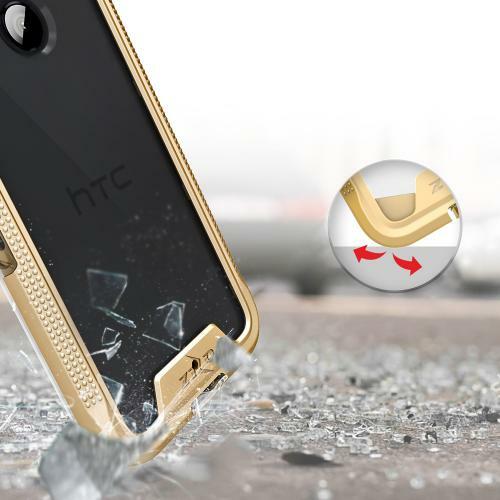 Show off your HTC Bolt while protecting it!